The area of Clerkenwell acts as a design hub, with Clerkenwell Design Week celebrating the rich and diverse communite by showcasing leading UK and international brands. Design companies are presented through a series of showroom events, exhibitions and special installations taking place throughout the area. 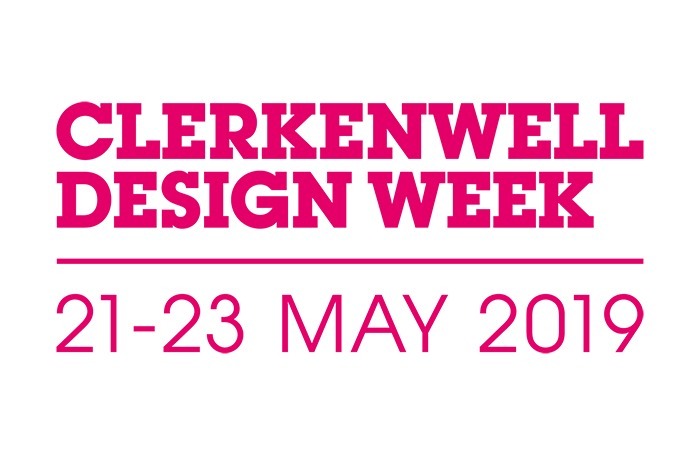 Taking place over three days, CDW presents over 300 exhibiting brands, attracting over 35,000 attendees.